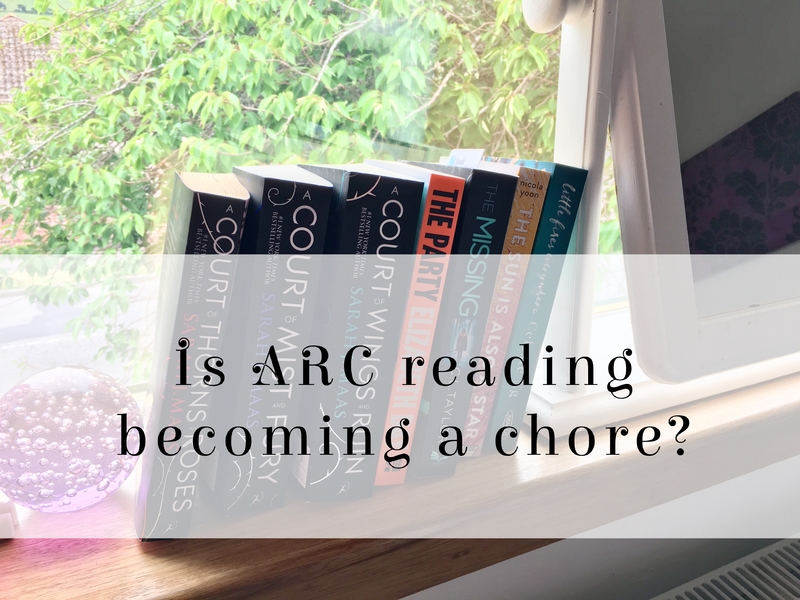 FEATURE | Is ARC reading a chore? I’m sure every book blogger reading this post right now will be able to relate when I say getting an ARC of a really interesting book sent to you is one of the best perks of the job. Free books, you say? Yes please. When I first started my blog just before the summer, the idea of getting FREE books was incredible. Don’t get me wrong, it still is. I couldn’t wait for the first offer, waiting for it to just fall into my lap. Then, I got an email from a very obscure writer offering me a weird children’s fantasy book that made me physically cringe when I read the description and I thought I maybe had it all wrong. Fast forward a few months and I am now on a couple of different blogger/PR lists and regularly get sent emails that actually do fit with what I like to read, and I am receiving opportunities to receive free books left, right and centre. If I wanted to, as I am sure is the case with most book bloggers, I could probably manage to not actually buy any books again and still be kept going well into next year. And that right there is my issue. I often find myself getting a little bit overexcited and agreeing to all different blog tours and reviews and you name it, only to find that, actually, I don’t really have time to read all these books. As an English Literature student in their final year, I already have plenty to read without doubling the number of pages every week. The books I have been sent to review are piling up and are going to take me the rest of the year to catch up on, never mind all the ones I most likely agree to in the meantime. We forget that these free books are all fine and dandy, but we have to actually then find the time to read them. I am definitely what you call a ‘mood reader’, preferring to choose my next book to read purely by what I fancy picking up at the time. I already struggle to read my books for classes for this reason, absolutely hating having to read for a deadline, and reading because I have to instead of because I want to. Sticking to a strict date for book reviews is incredibly difficult when you have a busy life going on outside your blog, which is like a part time job in itself. 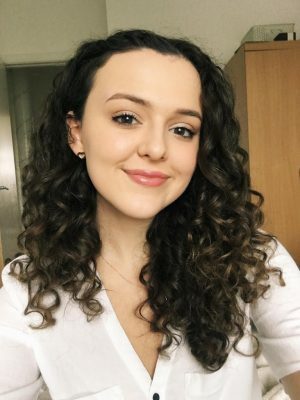 I am in my fourth year of my degree and have two (paid) part-time jobs, as well as being the Arts editor of the student newspaper on campus, and also quite like to have a bit of downtime and occasionally – heaven forbid – a social life.